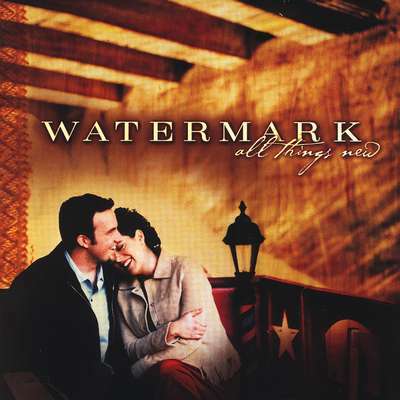 Watermark, the husband and wife team of Nathan and Christy Nockels has walked an unforgettable path since the release of their self-titled debut album in the fall of 1998. 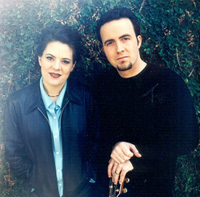 They launched the album on a nationwide tour with platinum-selling artist, Point of Grace, and follwed that up as a part of the critically acclaimed "A Night in Rocketown - A Acoustic Tour," featuring label head Michael W. Smith, label mates Chris Rice, Ginny Owens, Wayne Kirkpatrick, and Word Records' Cindy Morgan. The result has been a debut record that spawned two #1 songs at Christian radio, sales of over 100,000 units, performances for over a half million people and three nominations for the 2000 Gospel Music Association Dove Awards, including New Artist of the Year. On Watermark's sophomore release, ALL THINGS NEW on Rocketown Records, the group proves the strength of their artistry and continuous momentum with a contemporary soundtrack for the Christian life with songs that are lyrically powerful and musically memorable. Although Nathan and Christy both attended Oklahoma Baptist University (OBU), it wasn't until they ran into each other at the Christian Artists Seminar in Estes Park, Colorado, in 1993, that a relationship was formed. The two began to write songs and sing together at different events, and in 1995, they were married in Broken Arrow, Oklahoma. In the summer of 1997, following Nathan's graduation from OBU, then moved to Houston, Texas, put together a band, and began to lead worship every Monday night for 3,000 single adults at the well-known Metro Bible Study in Houston's First Baptist Church. Soon thereafter, Nathan's long time musical role model Michael W. Smith and his Rocketown Records label approached them. They signed with the label in 1998, released their first album and immediately began a nationwide, year long tour with Dove Award winning Point of Grace. 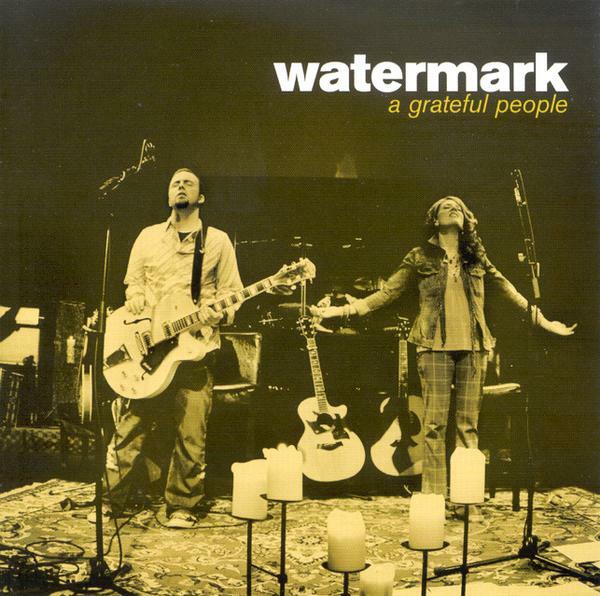 It was Passion organization founder Louie Giglio who helped birth the idea of 'Watermark' as a suitable name for the duo who had previously toured under the name 'Sons & Daughters.' Following massive floods, Giglio visited Kansas and noticed marks on everything in sight...enduring reminders indicating how high the water had risen. Giglio expressed that such a picture "could just as well be true of our lives as we experience an out pouring of God's Spirit, a powerful movement that marks us for eternity." That's exactly what Nathan and Christy's songs are all about.